Ousmane Dembélé’s fitness is improving day by day. The French attacker, a substitute against Celta, had the Camp Nou falling in love with him after a wonderful cameo appearance during the 31 minutes he was on the pitch. 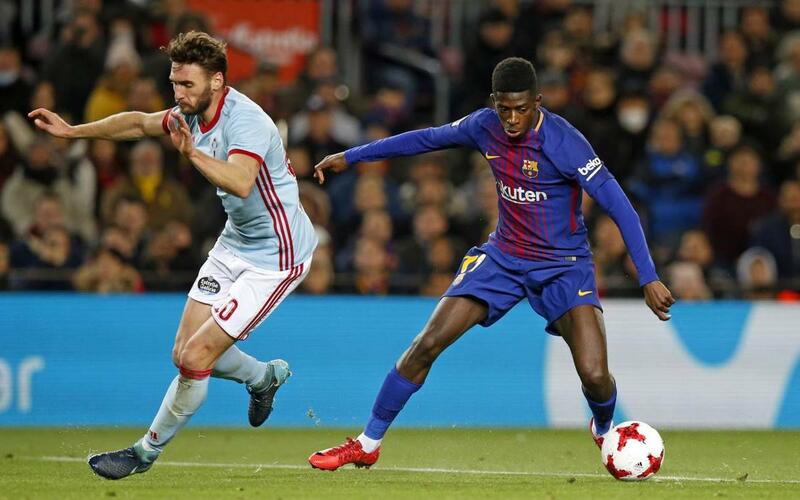 It was his fourth match for the Blaugrana - the second after the serious injury suffered in September - but the No.11 left the Barça fans in no doubt as to his quality. He was a willing attacking outlet and his ability to overlap was also demonstrated. These are just the first brush strokes of a player with the world at his feet.